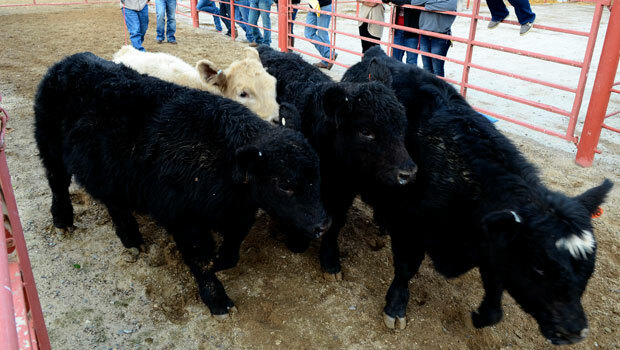 Fresno State’s Animal Sciences and Agricultural Education Department will co-host the inaugural California’s Best Livestock Judging Camp Thursday-Friday, August 6-7, at the Modesto Junior College Agriculture Pavilion. 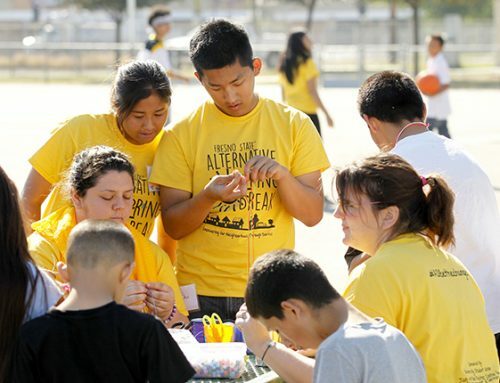 Other camp sponsors include animal science programs from Cal Poly, Chico State, College of the Sequoias, Merced College, Modesto Junior College and Reedley College. The event is open to all ages, levels and abilities from youth to college freshmen, as well as adults, 4H and Future Farmers of America leaders. Fresno State faculty and staff expected to lecture include department chair Dr. Randy Perry, livestock judging team coaches Dr. John Cordeiro and Mendes and faculty member Dr. Amanda McKeith. Students and judging team members from each college will assist with instruction. The camp will cover four types of animals — cattle, goats, sheep and swine. First-day classroom sections will feature industry guest speakers. Camp-goers will then break into separate youth and adult sections that will cover each animal, followed by instruction. The second day will spotlight hands-on animal evaluation and instruction. Camp registrants can sign up individually or in four-person teams accompanied by a coach or parent at Livestock Judging Camp 2015. The early registration deadline is July 24, and cost is $75 per student or adult, or $350 for four students and a coach or parent. The late registration rate after July 24 is $100 for individuals and no team rate will be available. Camp-goers will receive instructional materials, thank you gifts from sponsoring companies and colleges, judging books and a camp T-shirt. A special rate for hotel accommodations is available at the Holiday Inn Express in Modesto. For more information, contact Brad Mendes at 209.765.7143 or bmendes@mail.fresnostate.edu.